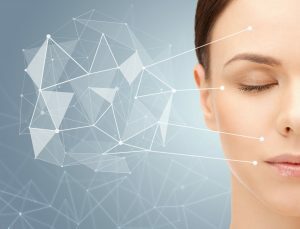 Can Skin Rejuvenation Help My Aged Skin? When you look in the mirror, does your attention turn to your changing appearance? Your skin is often the first place to show the passing of time. While you were prepared for wrinkles and fine lines, you did not expect your skin’s color to change. Although you may feel alone in dealing with the issue, age-related pigmentary changes are quite common. Whether age spots, sun damage, or other issues are the source of your insecurities, there is a skin rejuvenation treatment right for you. 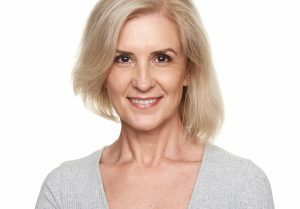 Comments Off on Can Skin Rejuvenation Help My Aged Skin? 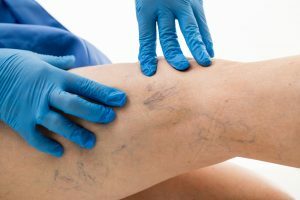 Do I Need Vein Therapy? Have you noticed bulging or zigzagging veins appearing on your legs over the years? You may suffer from varicose veins. It is estimated 30% of women and 10% of men experience signs and symptoms of the condition on their legs. Although their abnormal appearance may seem alarming, they are typically only a cosmetic concern, but you do not need to live with their unsightliness. You can improve how they look with vein therapy. Comments Off on Do I Need Vein Therapy? Your body experiences many changes as you age, such as gray hairs and wrinkles. Besides your appearance, your quality of life can also decline as time passes. Often, this can be the result of hormonal imbalances. As you age, it is normal for certain levels of specific hormones to decrease. This can lead to a variety of symptoms that typically occur after the age of 40. Traditionally, hormone therapy is used to restore your quality of life. 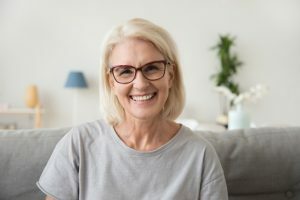 While pharmaceuticals are effective, many people are choosing to take a more natural approach with bioidentical hormones. Comments Off on Do I Need Hormone Therapy? Sometimes, diet and exercise are not enough to give you the trimmed, sculpted look you want. You do not need to turn to invasive surgical procedures to solve the problem. You can get beach body ready with SmartLipo. As an alternative to traditional liposuction, the advanced laser-assisted procedure is minimally invasive while producing natural-looking and lasting results. Comments Off on Is SmartLipo Right for Me? Are you ready to ditch the hassle of razors, the pain of waxing strips, or the time-consuming process of tweezing? Now, you can enjoy a permanent reduction in unwanted body hair using the latest innovations. Laser hair removal in Dallas is a simple treatment that destroys the hair follicles to save you from a lifetime of shaving and waxing. You will enjoy smoother skin with lasting results. There are times over the years when your quality of life may decline due to changes in your hormones. Hormonal imbalances can be the result of illness, stress, pregnancy, age, or another issue. No matter the cause, restoring how you feel relies on rebalancing your hormones. Many physicians recommend synthetic hormones. Although they are deemed safe and effective, you have another option with bioidentical hormones. You can enjoy a natural solution to feel your best. Comments Off on What are Bioidentical Hormones? Have You Heard of SmartLipo in Dallas? 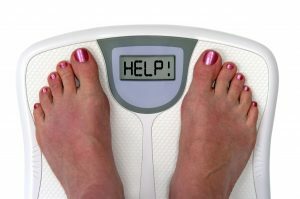 Have diet and exercise not been enough to rid unwanted body fat? To get the sculpt results you want, you have considered liposuction; however, you are not sure if surgery is the right option for you. Fortunately, you have another solution to achieve a toned body. SmartLipo in Dallas is a minimally invasive treatment that targets fat cells to improve your appearance. Comments Off on Have You Heard of SmartLipo in Dallas? 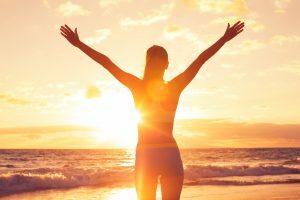 As a woman, you have unique health needs, which constantly change over the years. To reach optimal wellbeing, it is best to choose the expertise of a gynecologist. A gynecologist is a doctor who specializes in issues related to women’s health, like obstetrics, fertility, hormone disorders, and menstruation. While you may think you only need to see one after a problem arises, this is not true. It is recommended you schedule an appointment at least once a year for annual screenings. Comments Off on How Often Should I See a Gynecologist? Throughout your life, you deserve to look and feel your best. To accomplish both, it often means visiting a gynecologist and a separate location for aesthetic services. Now, you can get the best of both with Dr. Connie Casad. Not only is she qualified in Dallas gynecology, but she also offers a variety of cosmetic services. She strives to help her patients achieve optimal well-being while helping them improve their confidence.